Italy. The land of pizza, pasta and meatballs. 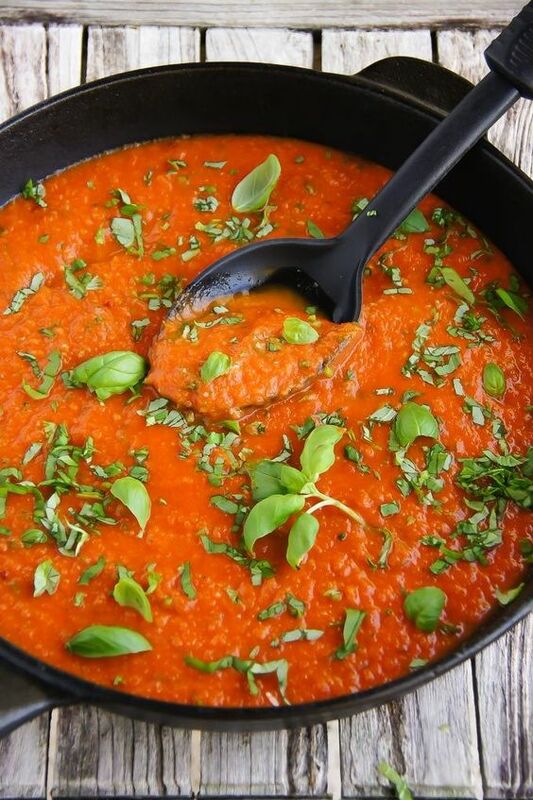 If you love food, Italy is obviously an amazing place to visit. But there are so many more reasons to visit Italy. Italy is a place that has countless different histories behind it, from the Rise and Fall of the Roman Empire, to the Renaissance, to the Italian revolution. There is an ever-present air of Italian culture throughout the city, from the lovely sights of the Colosseum to the picturesque Amalfi coast. It is a leading and founding member of the European Union, being the sixth most wealthy country in the world. It is inhabited by 60,589,445 people, and this means it has the fourth highest population of any country in Europe. Italy’s most popular attractions range from the Leaning Tower of Pisa to the site where Pompeii erupted, but there are numerous other great spots to visit. Here is my three favourite. Piazza San Marco, also sometimes known as St. Mark’s Square in English, is the public square in Venice. This magnificent Piazza is surrounded by shops, vendors and cafes such as the Grancaffè Quadri, a popular cafe that has been open since the 17th century. 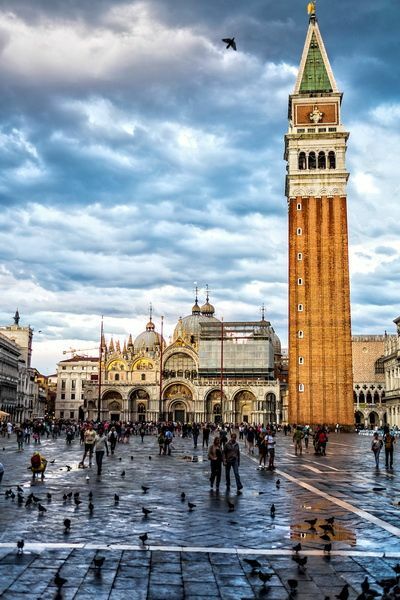 According to a local legend, Napoleon called the Piazza “the drawing room of Europe.” The square is was named after the remarkable St Mark’s Basilica, the cathedral church which is located at the end of the Piazza San Marco. It is sometimes known as the “church of gold” (Chiesa d’oro) due to its elaborate design and gold mosaics. The countless attractions and beautiful statues mean the Piazza is a great place to take pictures, but it is a very popular place to visit, so be wary of crowds. There is often music and performances in the middle of the plaza, as the Piazza is a very favoured place for buskers and professional musicians due to its popularity. Piazza San Marco is a great place to visit if you like looking at historical statues or enjoy listening to live music, so if you appreciate either of those things, you should definitely visit. Ah, the Colosseum. One of the most popular and sought-after destinations for hundreds of years. Also known as the Flavian Amphitheatre, the Colosseum is an oval amphitheatre made of concrete and sand. It is the largest amphitheatre in history- built by three different Roman emperors, the Colosseum was made big enough to hold 50,000 to 80,000 spectators- a massive amount of people. It was used to pit gladiators against each other in fights to the death and public executions. The building stopped being used for entertainment in the medieval era and was instead used for religious purposes, workshops or housing for people. The Colosseum is partially damaged due to earthquakes and stone-robbers, but it is still a key symbol of Imperial Rome and the history that it has throughout it is astonishing. It is one of Rome’s most popular tourist attractions, and for good reason. If you enjoy seeing historical sites such as this, it’s well worth the visit and you will marvel at the authenticity of it. The Leaning Tower of Pisa took nearly 200 years to build by numerous different builders. It was finally completed in 1372. The tower’s tilt began during construction in the 12th century, caused by an inadequate foundation on ground too soft on one side to properly support and it just stayed that way. The Leaning Tower of Pisa is a recurrently popular attraction due to the unintended tilt that it has, and it is 56 metres tall at its full height. The tower leans at an angle of about 3.9 degrees, and it only stopped moving in 2008 for the first time in history. There are many great places to visit in Italy, and this is just three of my favourite. I hope you enjoyed reading this and thank you for reading.